Riviera Finance is an invoice factoring company that provides complete credit services, invoice processing, and receivables management services. The business is built around immediate response to client needs with a 24-hour guaranteed funding. In this article, we cover user reviews and pricing. Ready to get started? Get a free consultation. 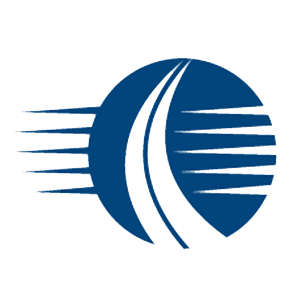 As of February 2019, there are not a lot of positive Riviera Finance user reviews online. However, some clients commended the company for its fast and easy application and funding process. Friendly and professional customer service was also cited. There are very few negative Riviera Finance user reviews online as of this writing. Some of them mentioned though that while the company offers swift application and funding, its services are not suited for B2C (business-to-consumer) businesses. Riviera Finance pricing and rates are not readily available on its website. 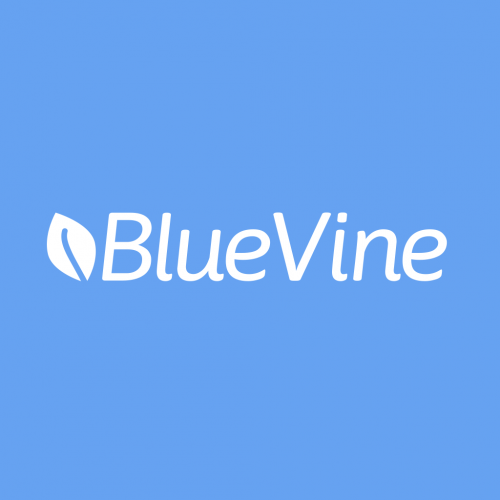 However, the site mentions that based on the customer’s industry and situation, the company will transfer up to 95% of the business’s invoice face value. Fees are calculated as a percent of invoice at a predetermined rate. Riviera Finance doesn’t charge a startup fee. 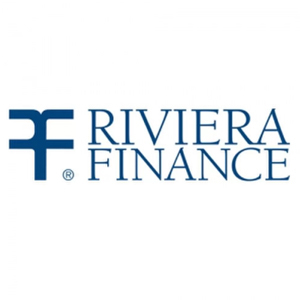 Ready to get started with Riviera Finance? Get a free consultation. What types of businesses does Riviera Finance cater to? Riviera Finance serves a wide range of industries including trucking, temporary personnel agencies, printing companies, manufacturers, wholesalers, and many service industries like janitorial and armed guard services. Is there a required number of years of operation for my application to be approved? Riviera Finance can assist both emerging and mature companies. Even recent startups are not a problem in most cases as long as there are verifiable accounts receivable. Have you read these Riviera Finance reviews and are still not sure if it’s the right fit for you? Read our reviews of all top invoice factoring companies or check out one of these three Riviera Finance competitors.